All Asphalt Paving & Concrete has been providing Piedmont and the greater Oklahoma City Metro area with high quality, custom concrete work since 1974. That’s right, for almost five decades, All Asphalt Paving & Concrete has been the premier concrete contractor serving Piedmont, OK residents and businesses. 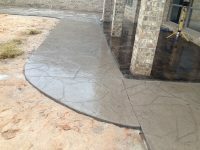 We specialize in being the best concrete contractor in Piedmont for concrete driveways, patios, and sidewalks. 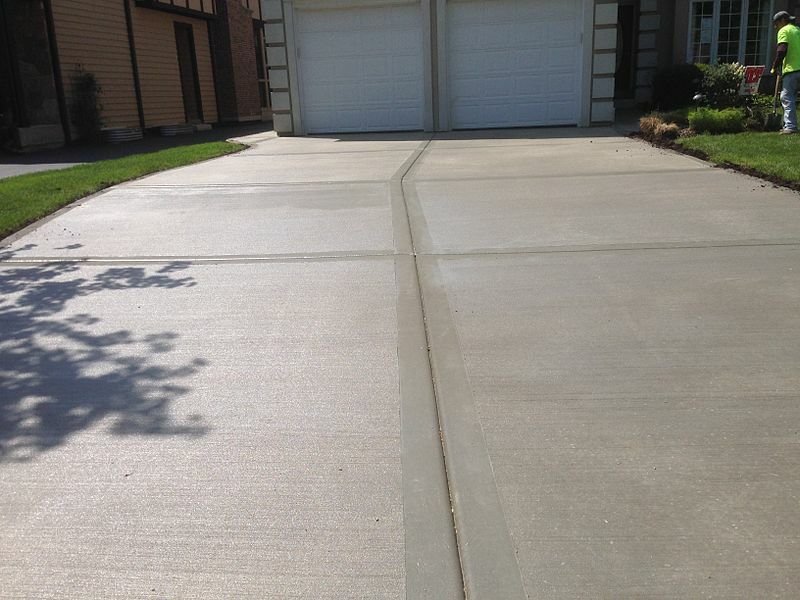 We also combine concrete with asphalt for some of our clients that have longer driveways in rural parts of Piedmont. In the 44 years we have been in the building and construction industry, we have built a solid reputation for not only being the leading concrete contractors in Piedmont, but also one of the most dedicated concrete companies with great attention to detail and quality control. Our goal for almost five decades has been to complete your concrete project right the first time, on time and also on budget. 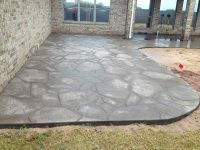 Contact All Asphalt Paving & Concrete today at 405.514.1969 for all of your concrete driveway, patio, or sidewalk needs. 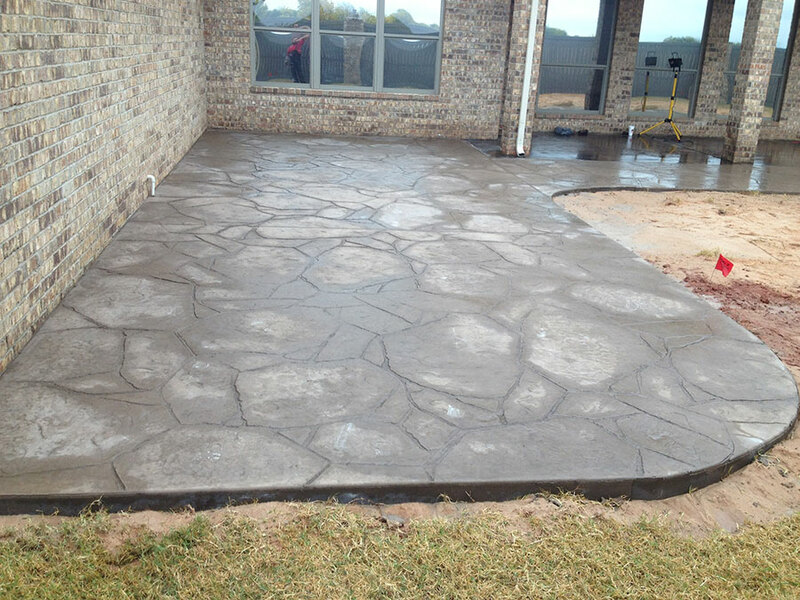 We have been providing Piedmont and the entire OKC Metro area the highest quality concrete work since 1974, so let us take care of all your residential or commercial concrete needs. You can also reach us by completing the form on our Contact Page here and we will get back to you usually within 24-48 hours. We promise to be the best concrete contractor for your residential or commercial needs in Piedmont, Oklahoma.